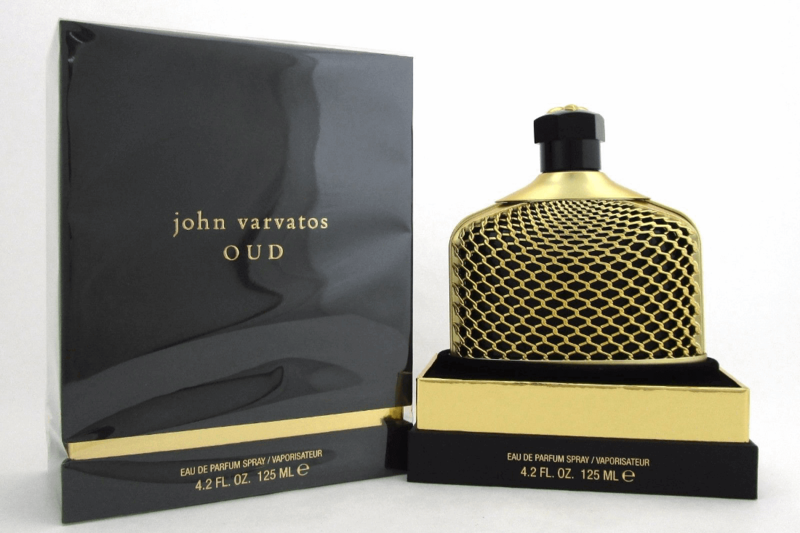 As the popularity of Oud continues to grow, fashion designer John Varvatos has also been inspired by the luxury and opulence of the Middle East with a woody oriental fragrance underpinned by oud oil, tobacco and leather notes. Rare and complex, oud oil, is one of the most expensive oils in the world often referred to as “liquid gold.” John Varvatos Oud contains real and sustainable essential oil of oud sourced from Thailand. 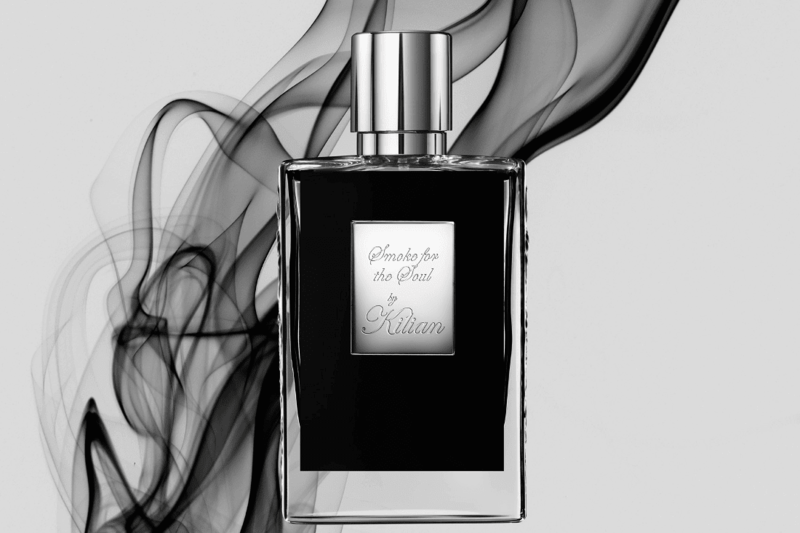 Top Notes: Sweet Tobacco, Levantine Cypress, Hyssop, Clary Sage and Juniper Berries. Heart Notes: Persian Saffron, Royal Cinnamon from Laos, Malabar Pepper, Sri Lankan Cardamom, Zanzibar Clove Bud, Osmanthus Absolute, Turkish Rose Absolute and Egyptian Jasmine Absolute. Background: Oud Oil, Lebanese Cedarwood, Andalusian Labdanum, Myrrh, Opoponax, Frankincense, Black Leather and Amber. Oud is housed in the traditional John Varvatos flask bottle, used for his other fragrances. Oud specifically is found in black glass and wrapped in gold mesh. The bottle is topped by a black cap with gold Fleur de Lis design, and housed in a handsome two-piece box. John Varvatos Oud, Eau de Parfum (4.2 fl. oz. 125ml) – £90. 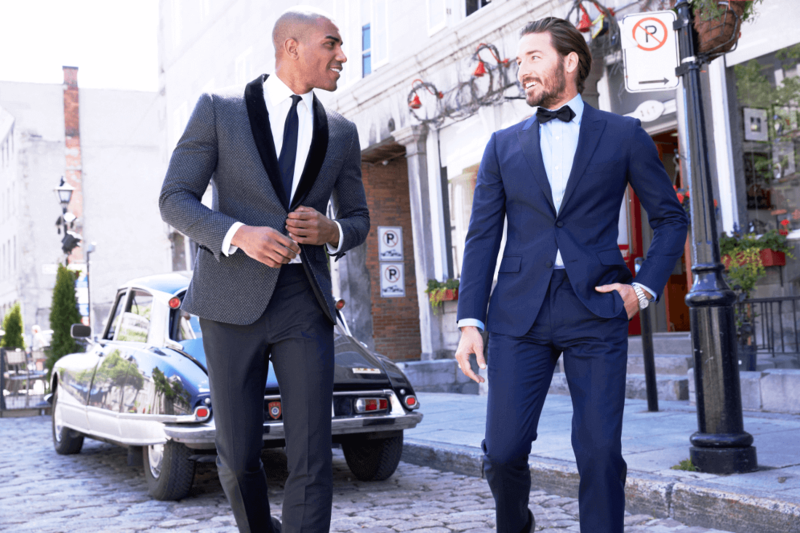 Exclusively sold at the new Global Flagship John Varvatos Store at 12-13 Conduit Street Mayfair, London W1S 2XQ – 020 3743 2230.